I’ve never been one to worry about numbers and how old I am or the age of the people around me. I care about people and experiences. Numbers don’t interest me greatly and never have. My next birthday though makes me 30, which along with turning 18 and 21, is a landmark birthday in life and I have to admit that it made me think. I thought about all the things I want to do, places I want to visit and things I want to see. 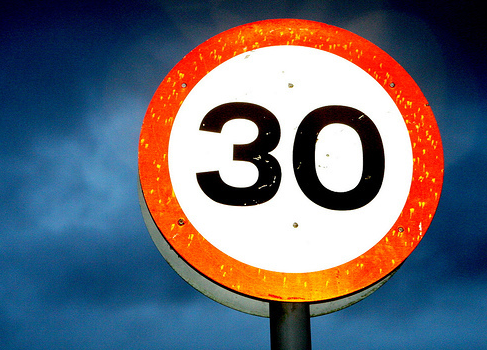 Given that my birthday is tomorrow, I’m a bit late to start making a list of things to do before I’m 30, but I can certainly have a think about what I might like to do by the time I’m 40. That’s a pretty broad-ranging list potentially though, so I thought I’d jot down a few places that I’d like to visit before I turn 40. That will do for now. I’ll start with Australia. Since I’m moving there in just over a fortnight (I am so excited) the Australian spots logically should be the ones I get to first. 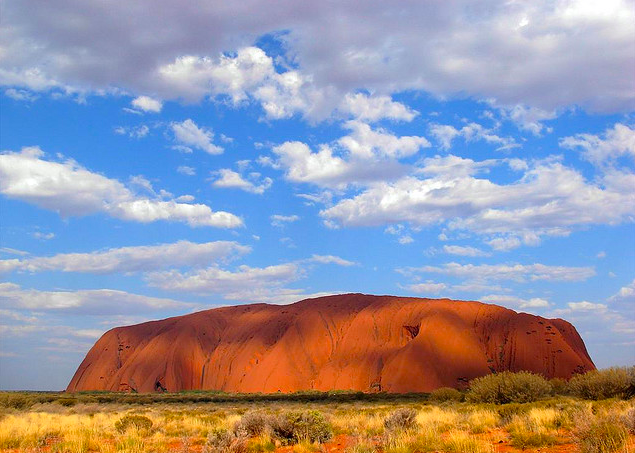 I am keen to visit Uluru / Ayer’s Rock / call it what you will. Being one of Australia’s most recognizable natural icons and such a remote and spiritual place, not to mention being such an enormous rock, I expect a visit would be very humbling and interesting. 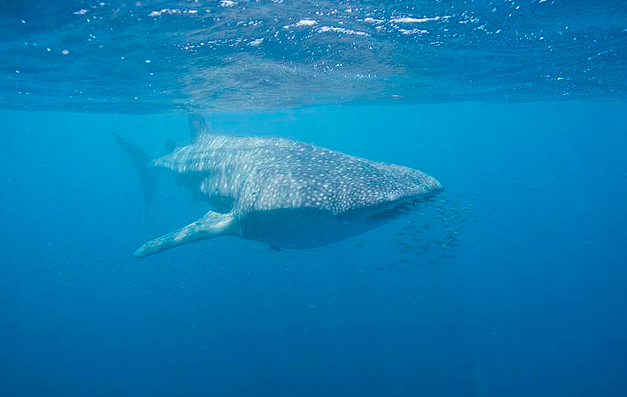 I would also love to go to Ningaloo Reef off the North West tip of Australia. From April to July whale sharks are commonly sighted and although I have swum with a whale shark before, I would love to visit a place with a plentiful population of these gentle giants and spend some time in their company, not to mention explore the thriving reef. The Great Ocean Road, down by Melbourne, looks amazing too. It looks a bit like parts of the Portuguese coastline only on a bigger scale. The power of the ocean is so apparent amongst this scenery. I love it and since I have a few friends to visit in Melbourne, hopefully I will get there. While I’m down under I ought to check out Milford Sound in New Zealand too. It looks amazing. I got as far as Auckland last year, but didn’t have time to visit the South Island at all, so I know I have to go back. The island nations of the Pacific are so remote from most of the world and I think would be wonderful to visit. Specifically I mean Tuvalu, Vanuatu, Papau New Guinea, Fiji, French Polynesia and the Solomon Islands. That’ll keep me busy for a while. I am embarrassed by my lack of knowledge of South East Asia, especially since I’m a diving instructor and that is where some of the world’s best diving is known to be. Other people’s stories and photos from the Philippines, Bali and Thailand especially, make me keen to go there. I also love noodles – so what could go wrong? 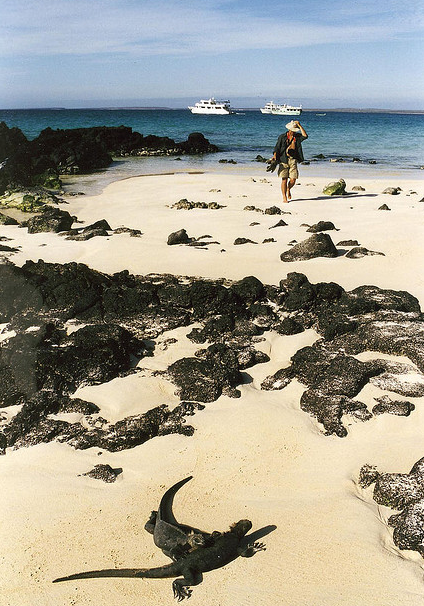 The Galapagos look like an exciting and magical place. 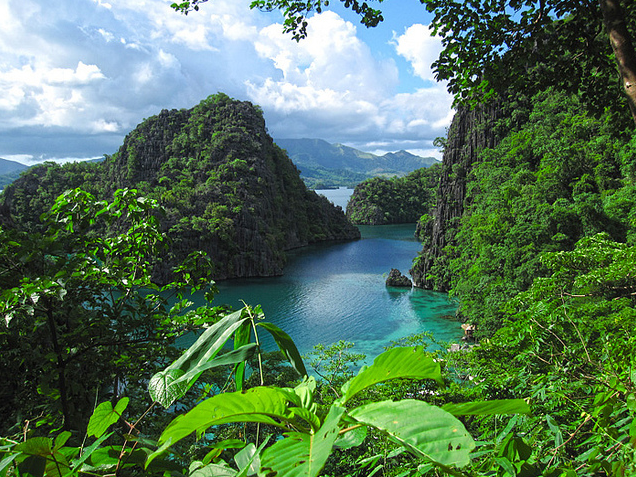 They are an island nation hosting a vast array of endemic species including iguanas, lizards, tortoises, albatross, boobies, sealions, seals, penguins, whales and sharks. Where else in the world can you find all these creatures? Nowhere, that’s why I need to go to the Galapagos. 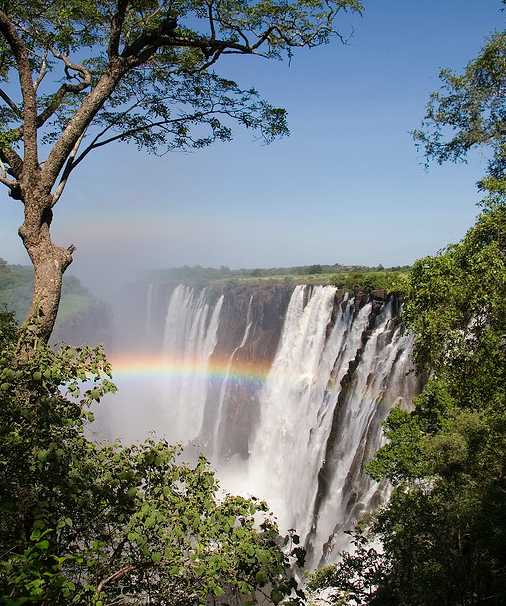 I have enjoyed visiting and living in various countries in Africa but want to see more. I want to dive off Mozambique. The nearby reefs of Eastern South Africa were in good condition, due to being so remote, so I can only imagine how the diving would be in Mozambique. I want to be humbled by the immense size and beauty of the Zambezi river crashing over Victoria Falls. Years listening to the tales of a friend from Malawi has made me long to spend time on the shores of Lake Malawi. I also want to visit Rwanda and appreciate the hilly beauty of a country that many people are still too scared to visit. Are any of these places on your ‘must-see’ list too? Or, if you’ve been to any of the places I have mentioned above, please let me know any tips you might have, in the comments below.